The video marketing team at RCS possesses the equipment and skill to deliver an exceptional visual promotional tool. A video that introduces your company and its services adds energy and personality to your website and works well as part of a press kit. Sometimes, potential clients pass over text on a site; they may be in too much of a hurry or lack the concentration necessary for absorbing information related to the respective business. 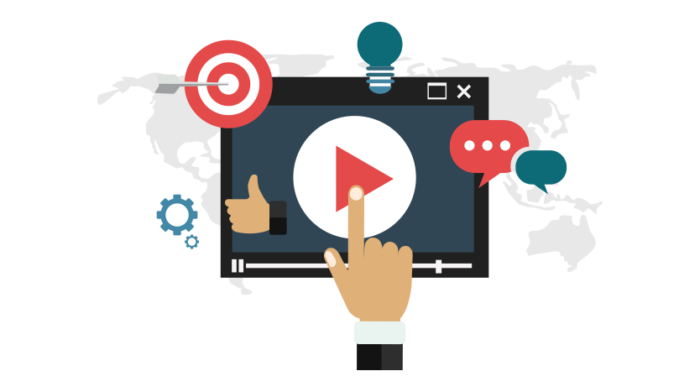 However, a quality profile video created by a competent and talented RCS internet video marketing team is yet another avenue for the web-browsing person to familiarizing his or herself with your operation. 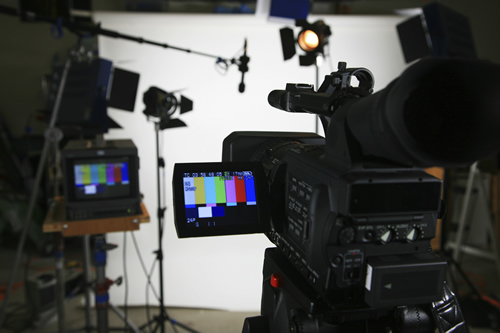 There are several steps to producing a topnotch promotional video. A good-looking video lends legitimacy to your company. RCS utilizes premium film equipment for producing a technically sound video. Our video marketing team is well-versed in developing all sorts of company videos, which can include a video profiling the company, testimonial videos, sales event videos, or season greetings videos. With a customized video package, RCS professionals develop a script or guidelines for the video, as well as prep the video participants if needed. Our internet marketing company applies its knowledge for ultimately rendering a video that will hold the viewer’s attention. From the time when the initial concept is discussed to the point that the video is completely edited, RCS lends their collective technical and creative abilities to deliver an online video marketing segment that works in the company’s best interests. To learn more about the opportunities available through video marketing, contact RCS today.